We are dedicated to create the synergy as We recognize that the needs of every organization are different. 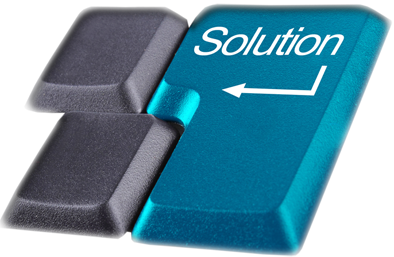 Let you free from specific IT operations to a service provider. Basic services often start with only monitoring service and notify you about problems and could be resolved by your own. 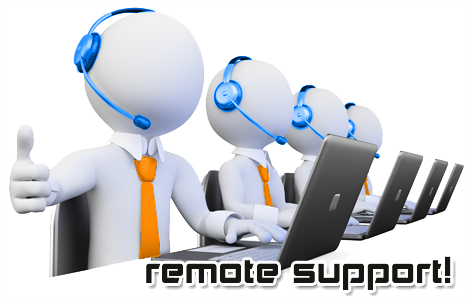 Our professional Support Services team views every interface as an opportunity to pleasure our customers.